We had a wonderful time at Portes des Iris so happy to share it with others! Thank you again for everything, we loved every moment and our guests are still raving about what a good time they had. Portes des Iris allowed us to organise a more unique and personalised wedding. We received a lot of useful advises and the service was perfect. 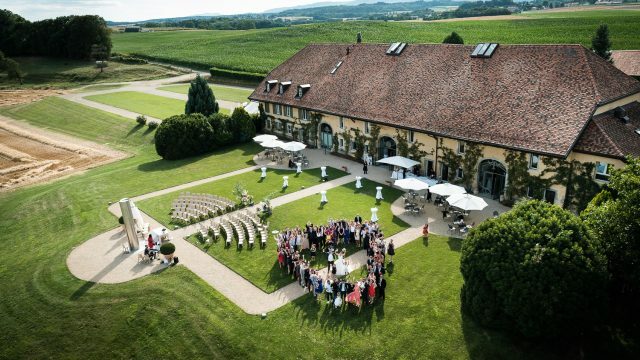 If you wish to organise and out of the ordinary wedding, in a privat and beautiful environnement, Portes des Iris is the place you are looking for! 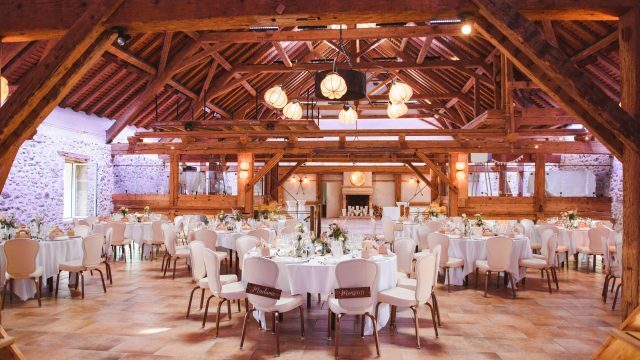 We loved the authenticity of the location, the mix between wood and stone inside the building. It is an exceptional place with beautiful gardens and thoughtful staff. 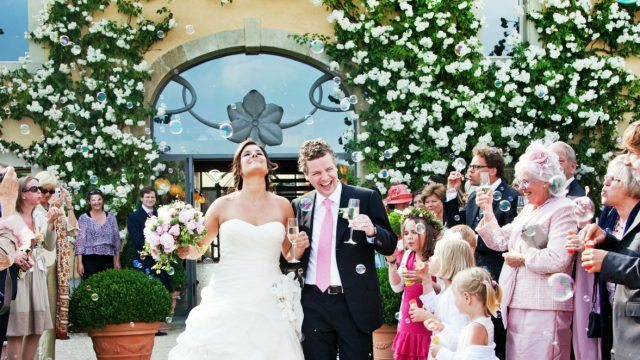 We felt their professional guidance throughout the organisation, it was our very favorite venue! We would do it there again with no hesitation, thanks a lot for everything!